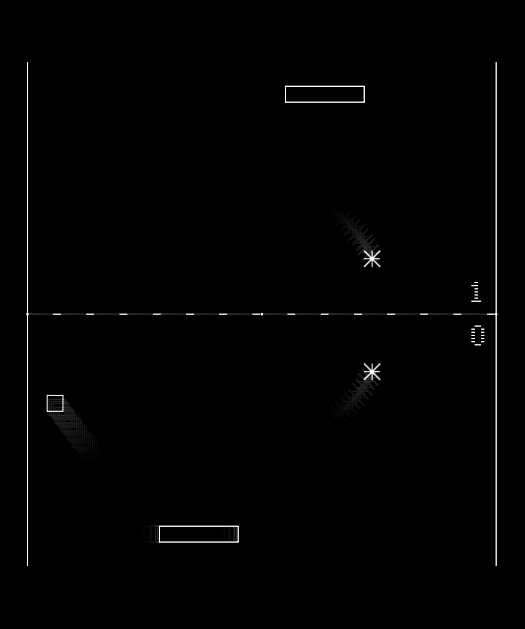 The Vectrex had been missing a version of Pong in its games library so I decided to make a quick version. 2 Players on 1 joystick option. 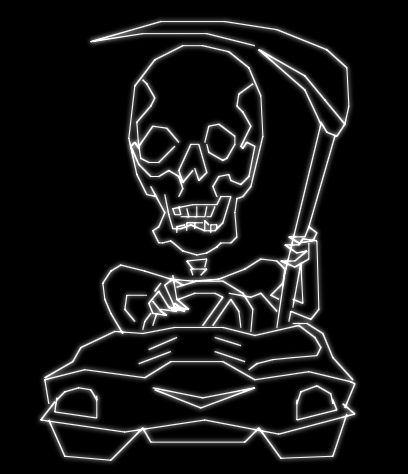 Normal Mode or ‘Battle Mode’.